Trematon Castle was built to control a ferry crossing over the River Tamar and also to dominate the Lynher estuary which was the sole means of access to the sea for nearby St Germans, an important medieval port. It was later incorporated into the Duchy of Cornwall but was neglected and by the sixteenth century was in ruins resulting in it being sacked during a Cornish rebellion in 1549. 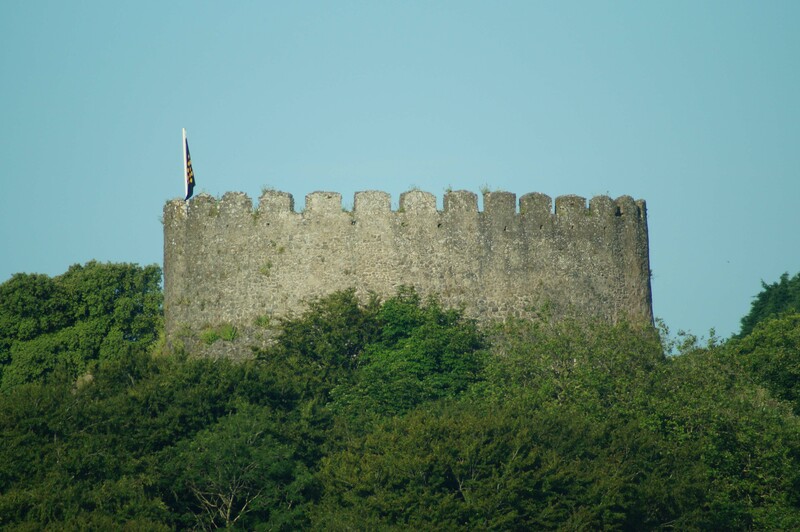 Trematon Castle was initially raised shortly after the Norman Conquest probably as a result of the insurrection against the invaders in the South-West during the late 1060s. 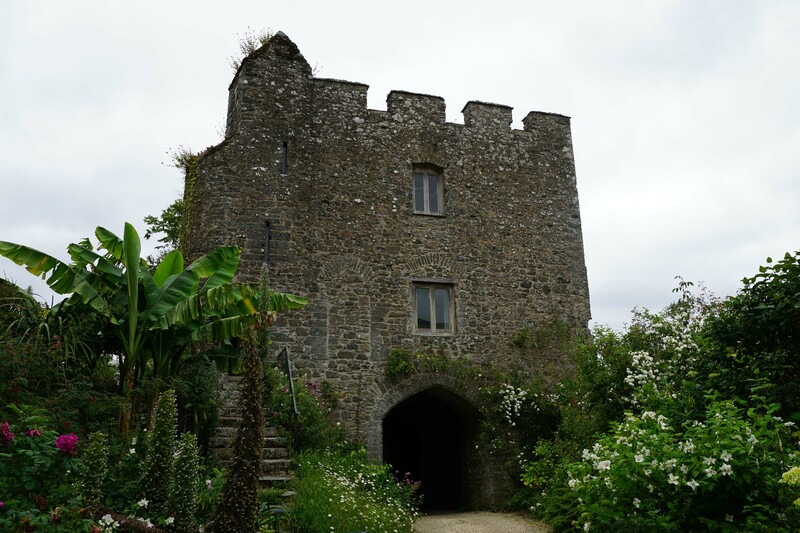 The purpose of the castle was to enable the Normans to control movement along the River Lynher which connected St Germans, a major port during the medieval period, with Plymouth Sound and the sea. 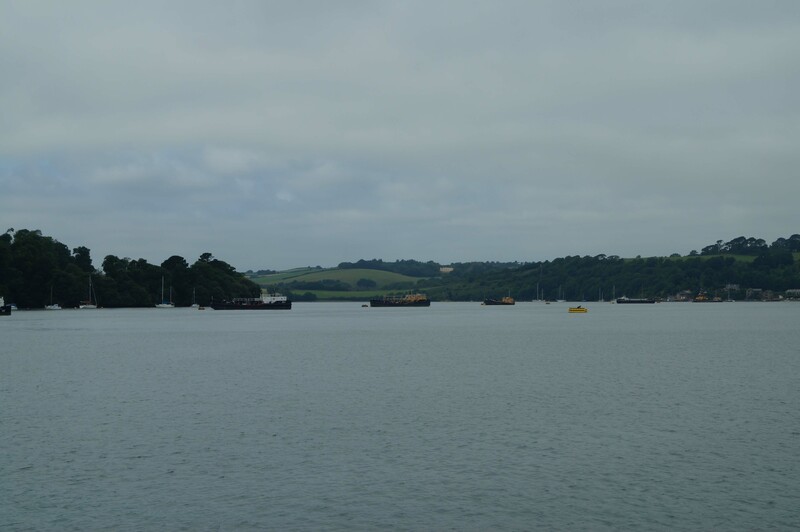 Rather than build the castle directly over St Germans, it was raised upon a natural hillock further to the east as it also allowed the facility to dominate the Saltash to St Budeaux ferry. This crossing over the River Tamar, a substantial natural barrier which effectively severed Cornwall from the mainland, was the only easy access into the county without travelling 17 miles further north to the fording point at Launceston. Trematon Castle both controlled the ferry and drew income from it. At the time of the Domesday survey of 1086, the castle was in the hands of Robert, Count of Mortain. The castle took the form of an earth and timber motte-and-bailey fortification. The motte was raised upon the extreme point of the promontory on which the castle was built and would have been topped by a timber palisade and probably a wooden tower. A ditch ran around the base. The bailey, located to the south, enclosed approximately one acre and was protected by a ditch and rampart. 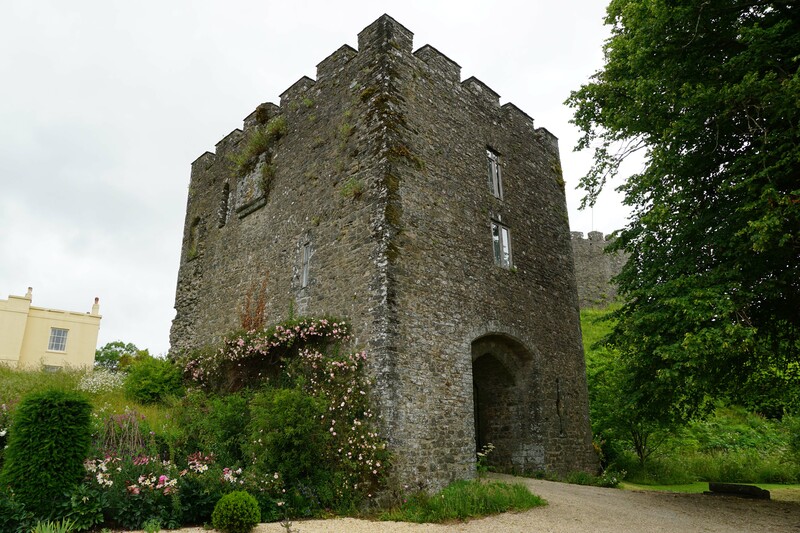 The Keep was rebuilt in stone in the late twelfth century as a smaller scale version of the contemporary structures at Restormel and Totnes. Lean-to buildings were constructed against its internal wall. The earth and timber defences around the bailey were upgraded to stone in the mid-thirteenth century. In 1270 the castle and the surrounding territory was purchased from the Vautort family by Richard, Earl of Cornwall who enclosed a deer park around the site in 1282. On his death the castle and Earldom reverted to the Crown. It remained in Royal ownership until 1337 when it was incorporated into the Duchy of Cornwall and granted by King Edward III to his son, Edward (‘Black’ Prince of Wales). He is recorded as having visited Trematon Castle only once during which time he stayed in the gatehouse. 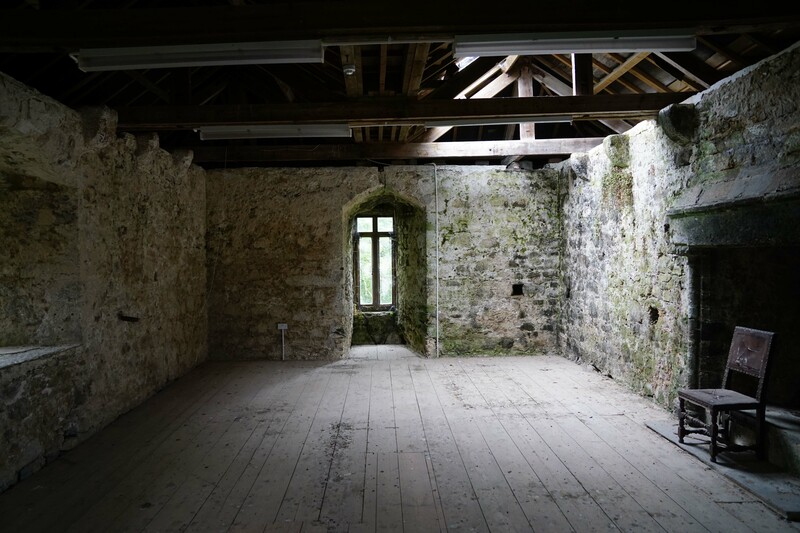 With his extensive other properties around the region, not least his main administrative centre at Restormel Castle, Trematon was neglected. By the mid-sixteenth century Trematon Castle was in ruins. In 1549 it was sacked during a Cornish uprising against the imposition of a new Protestant Prayer Book by Edward VI. The local populace, whose remote location meant they had a better grasp of Latin than English, were angry at the banning of the Latin Mass. The rebellion was suppressed and the castle recovered but few repairs seem to have been made and the site was simply used as a minor administrative site, perhaps most notably by Elizabeth I who ordered Sir Francis Drake to store his captured treasures there when he returned from his great circumnavigation of the world. The castle also served as a prison for captured Spaniards during the Elizabethan war in the 1590s. The castle was leased out on a long term basis in the early nineteenth century. 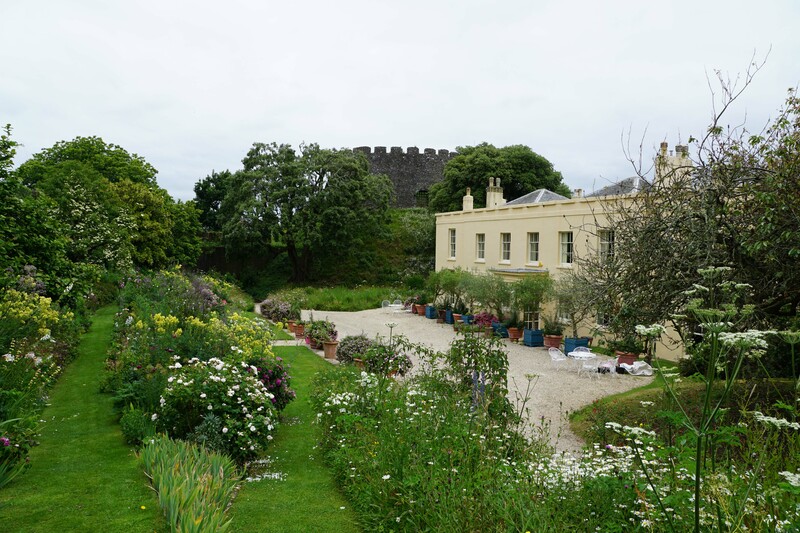 Between 1807 to 1809 one of the tenants, D A Alexander, constructed the mansion within the bailey and demolished parts of the medieval curtain wall to give his new property a better view. In 2012 the castle's grounds were converted into a garden. Historic England (1997). 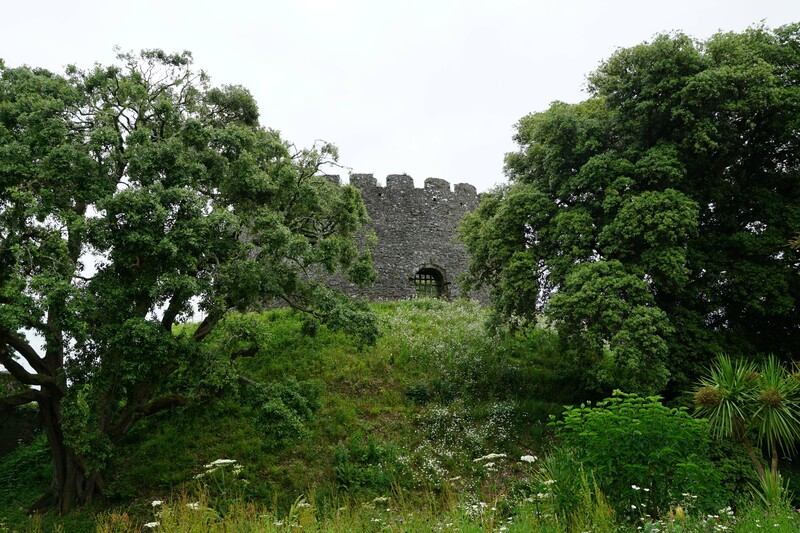 Trematon Castle, a shell keep built on a motte and bailey castle, List Entry 1004384. Historic England, London. Historic England (1982). High Lodge, List Entry 1140409. Historic England, London. Historic England (1982). Trematon Castle, List Entry 1140367. Historic England, London. Hussey, C (1948). Country Life Magazine, 3 September 1948. Price, M (1980). Castles of Cornwall. Bossiney Books. Spreadbury, I.D (1984). Castles in Cornwall and the Isles of Scilly. Redruth. Trematon Castle is a small motte-and-bailey fortification. The thirteenth century gatehouse is hugely impressive and is largely intact. Portions of the curtain wall have also survived without extensive modifications although a significant segment was demolished in the nineteenth century. 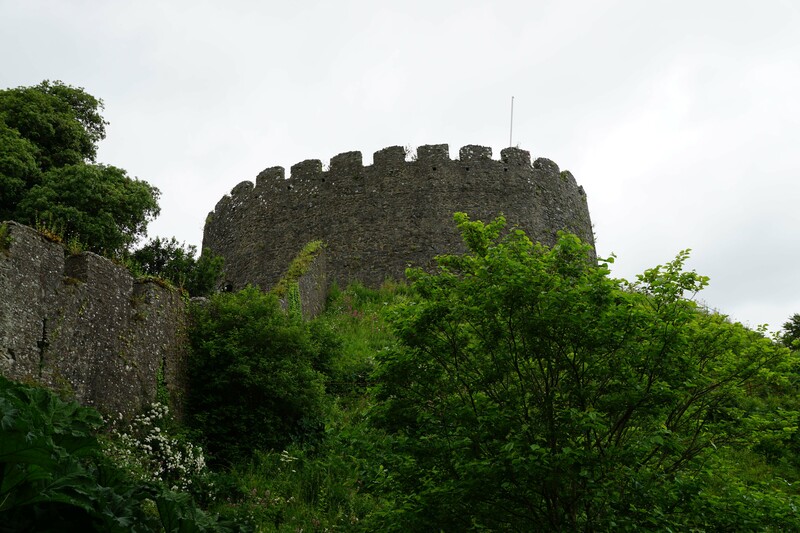 The twelfth century shell keep is similar in style to that of nearby Restormel Castle. The castle grounds are open to the public on selected days during the Summer period. Trematon Castle Keep. The shell keep dominates the castle. It is similar to (but smaller than) the nearby castles at Restormel and Totnes. 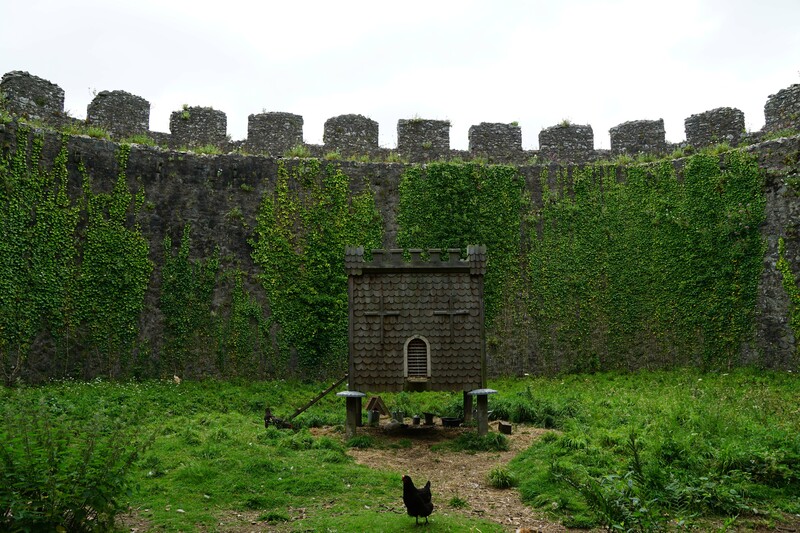 There is no access to the interior of the keep as it is currently home to some chickens. Gatehouse. The thirteenth century gatehouse is a superb example of its kind and is substantially complete although the windows have been enlarged in recent times. Higher Lodge. 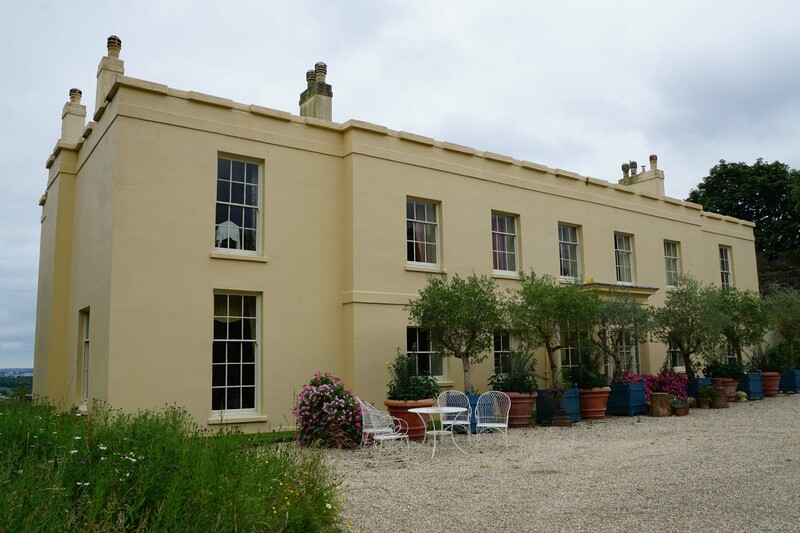 The mansion, which is known as Higher Lodge, was built between 1807 and 1808 by D.H Alexander. 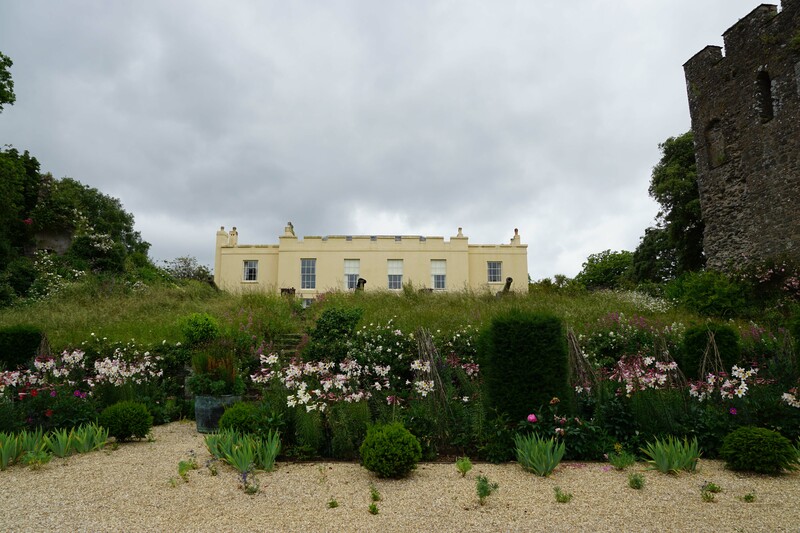 To facilitate a better view of the Lynher valley and the River Tamar, a portion of the curtain wall was demolished directly in front of the house. Bailey Curtain Wall. Although overgrown, significant portions of the bailey curtain wall are well preserved. Trematon Castle (from Devonport). Trematon Castle overlooks the River Tamar and the major Royal Navy dockyard at Devonport. This is perhaps what prompted Nicholas Monsarrat to mention HMS Saltash Castle in his novel, the Cruel Sea. There was no such place nor ship but the author probably had Trematon Castle in mind when devising the name. 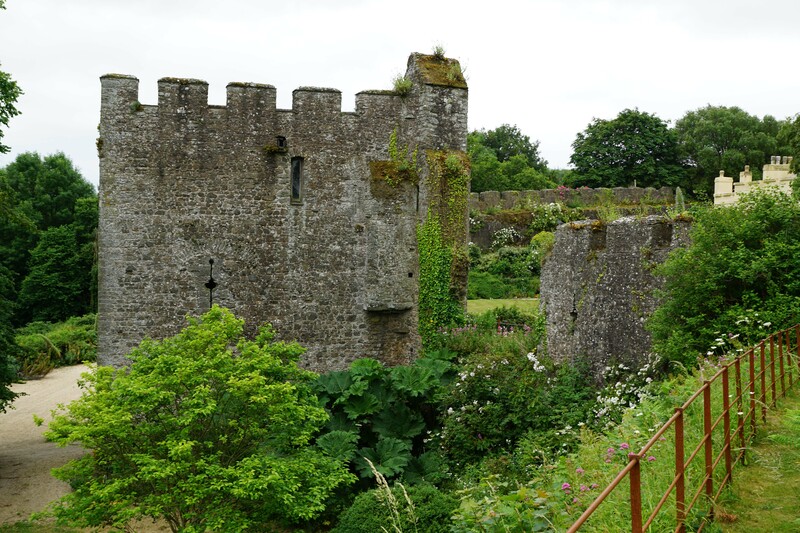 Trematon Castle is located just under two miles to the south of the village near Trehan. Take the turning off the A38 pointing to Trematon and Trehan. When the castle is open, there is dedicated parking available in an adjacent field.